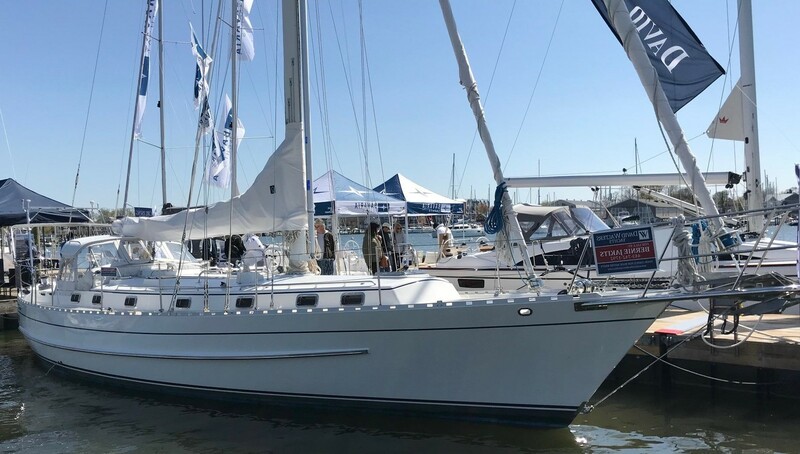 MADELEINE a 2010 Valiant 50 Cutter just had a major $100,000 price reduction! She is in unbelievable condition, never sailed in saltwater in fact she was only sailed once! With less than 96 hours on her engine and 5 hours on her genset she is an amzing opportunity! Below our a few of her many highlights.